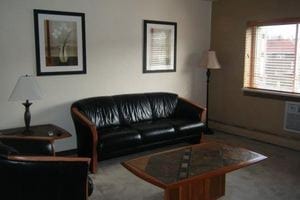 Recently updated bright and spacious studio apartment. 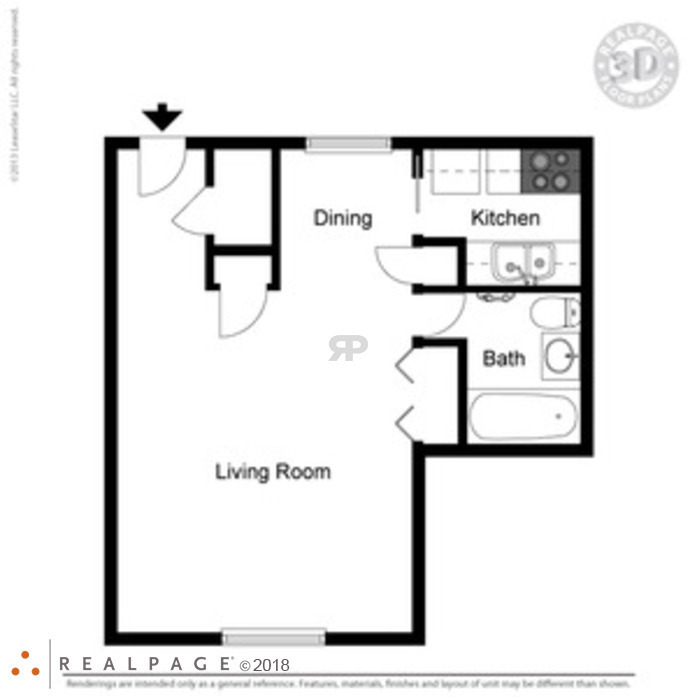 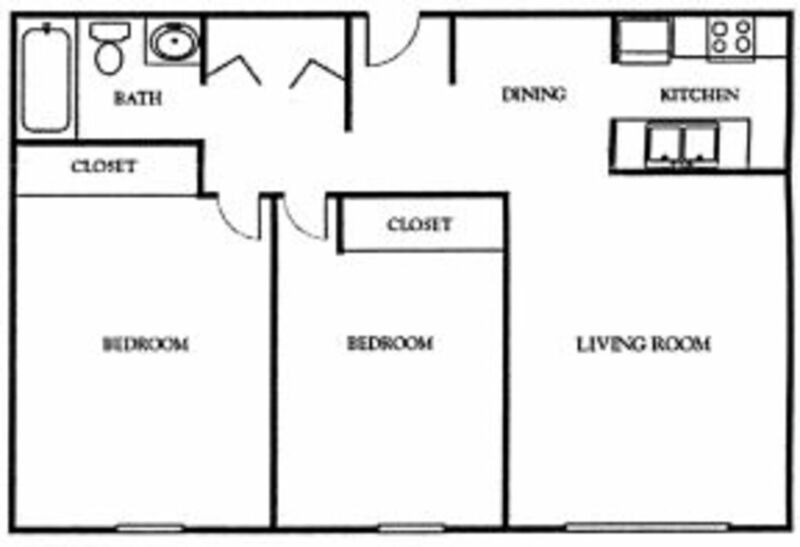 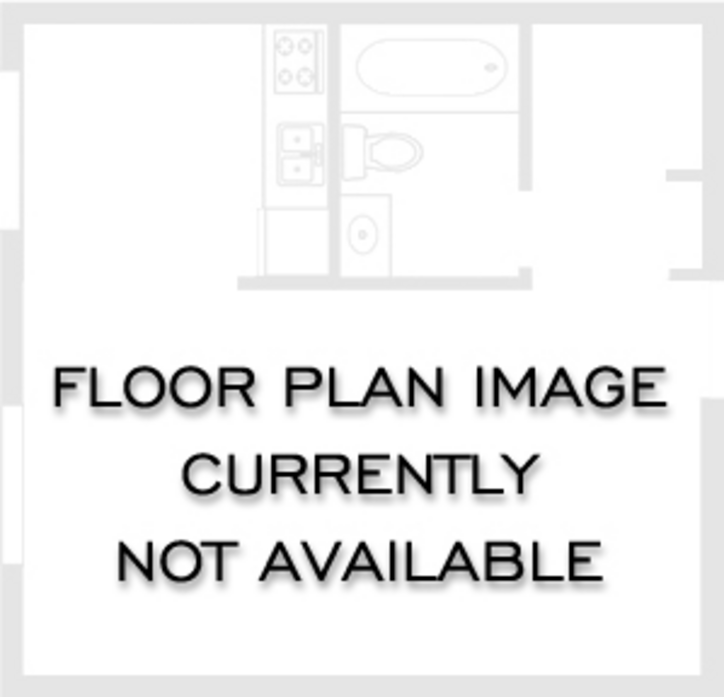 Recently updated one bedroom one bath apartment with plenty of storage. 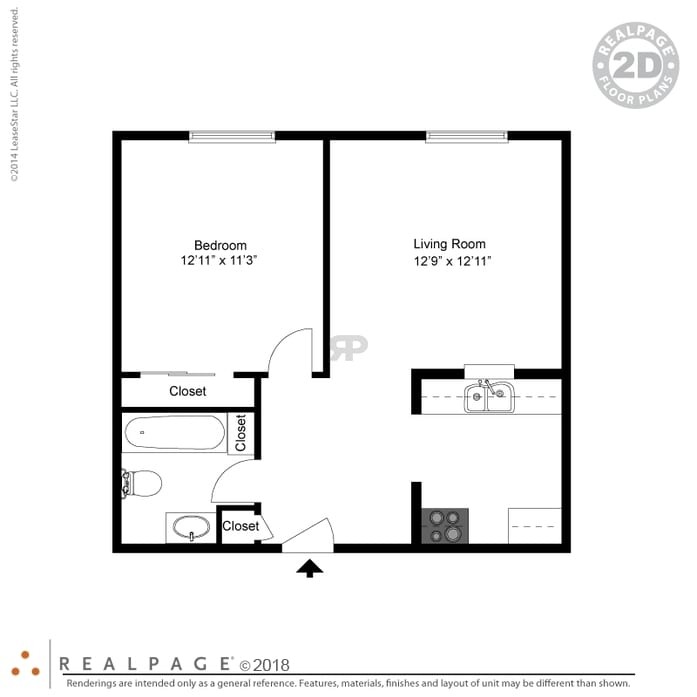 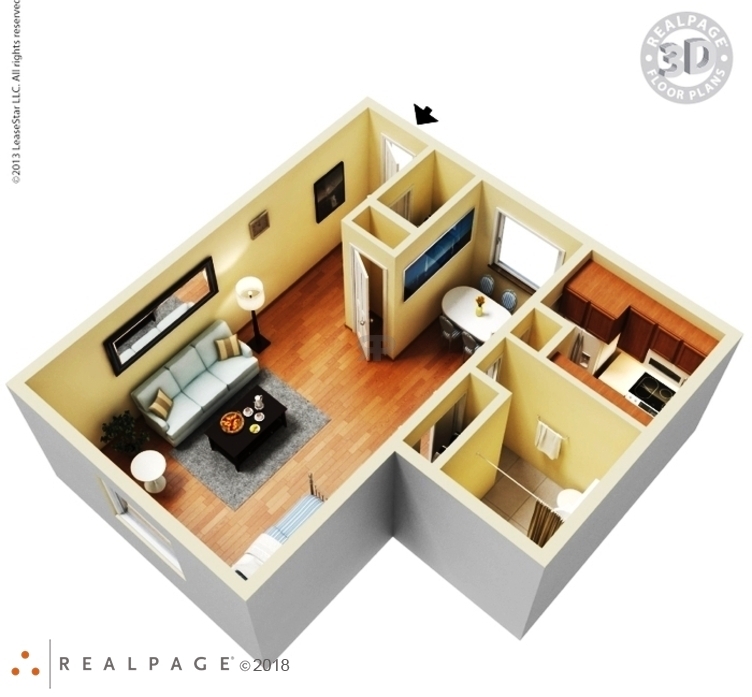 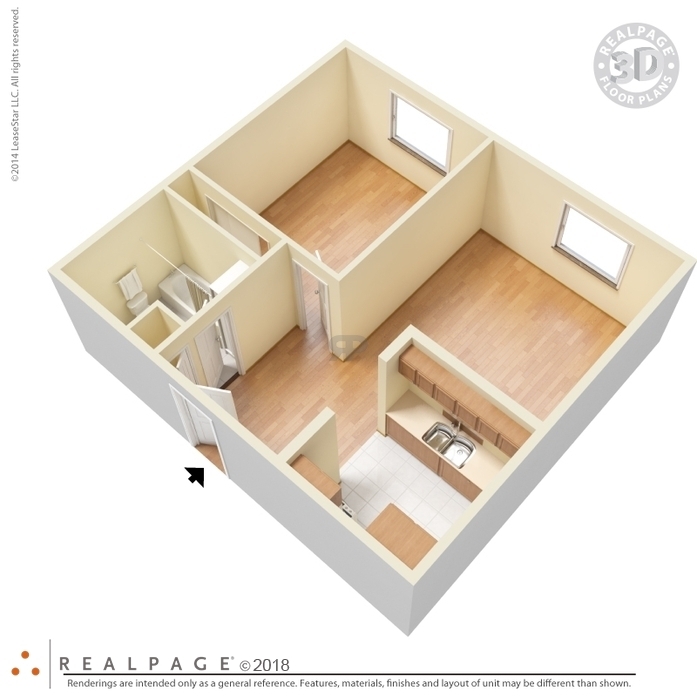 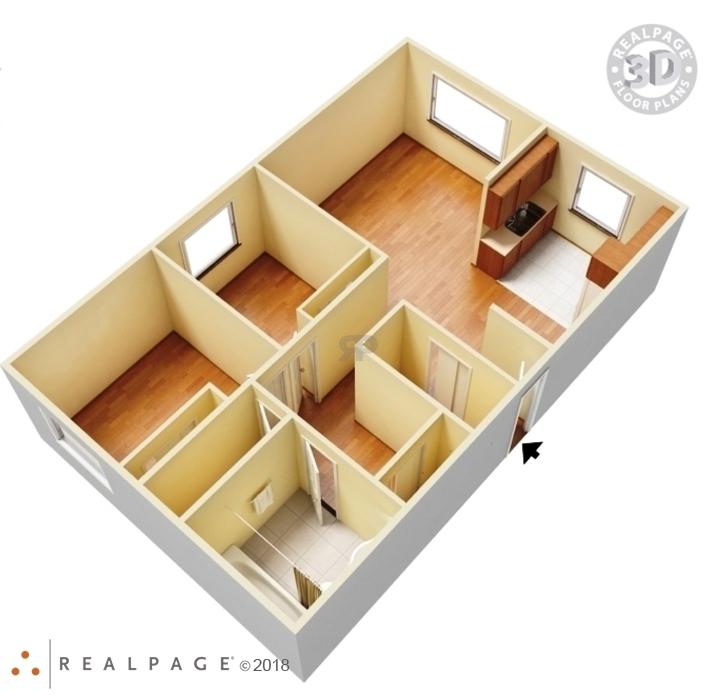 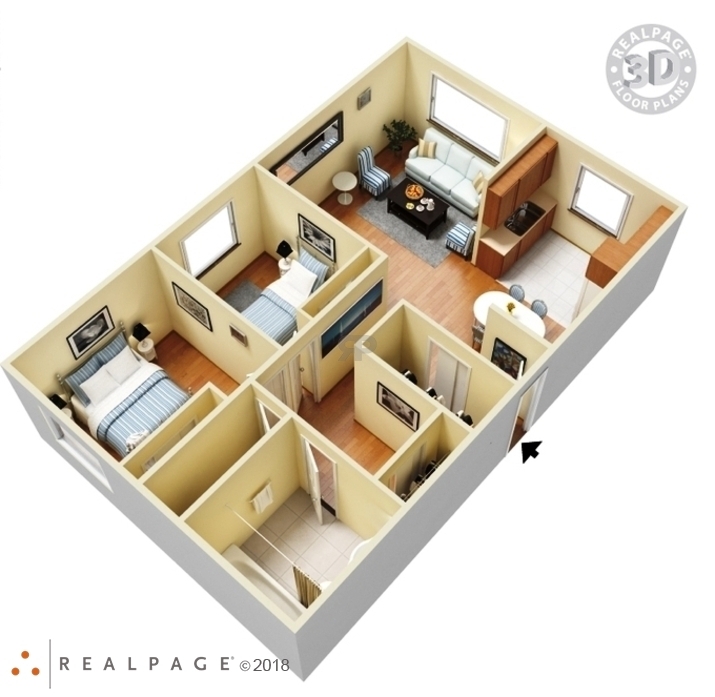 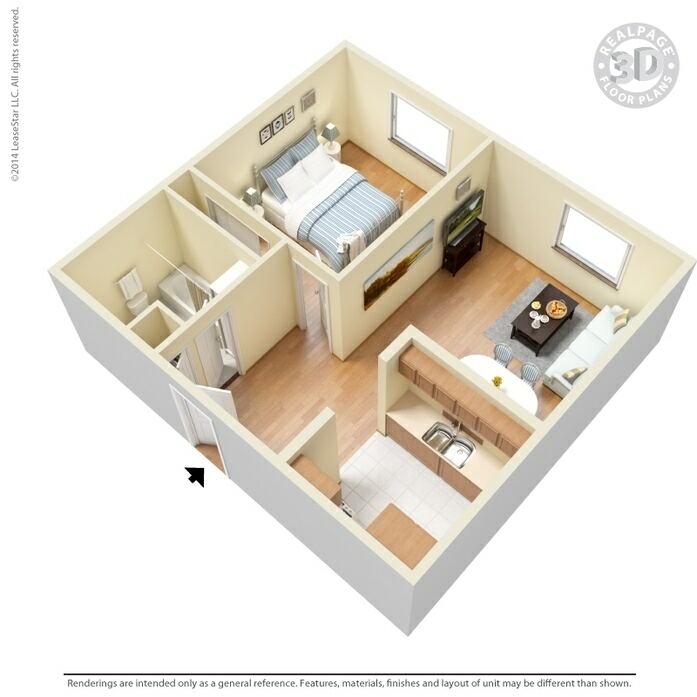 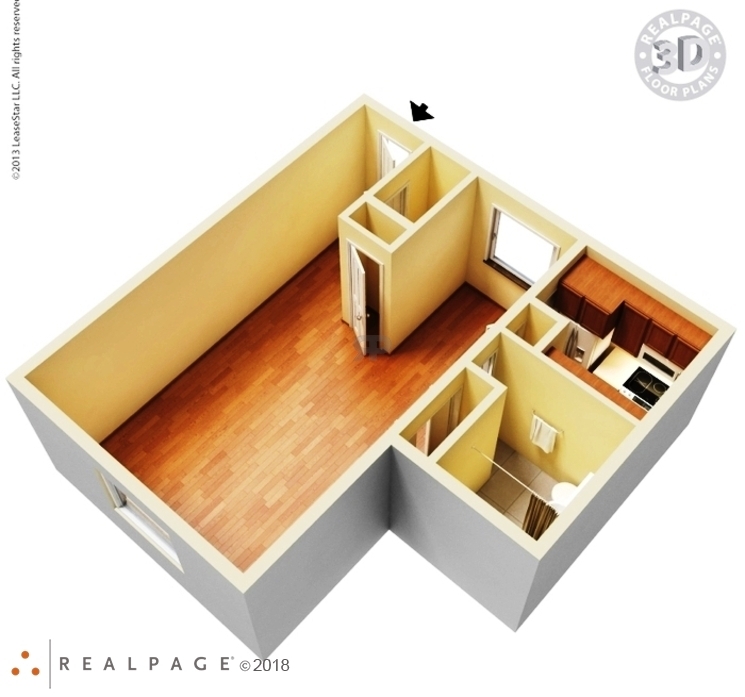 Recently updated one bedroom apartment with walk in closet. Recently updated one bedroom one bath apartment.